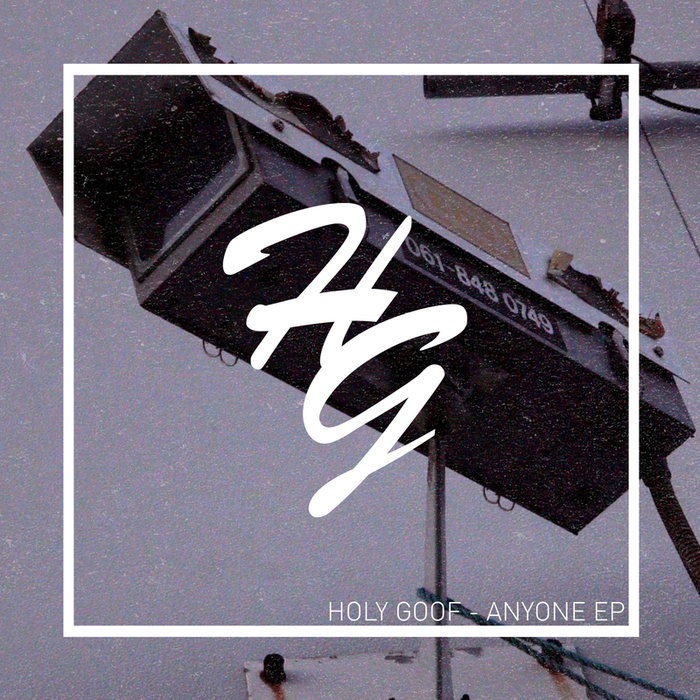 Despite the name, there's no goofing around with the dark and intense productions of Holy Goof. His latest three tracker kicks off with the menacing "Anyone", which cleverly fuses 4x4, hip-house and a dancehall/bass riff. Elsewhere we get the accelerated wobbly slammer "Cheatin'" and the bottom-heavy skipper, "Different".